ui8 has released iPhone 5c showcase template. You can choose the colour combination directly from their website and download the mockup you need. Every tasty color combination available as layers in this free PSD. 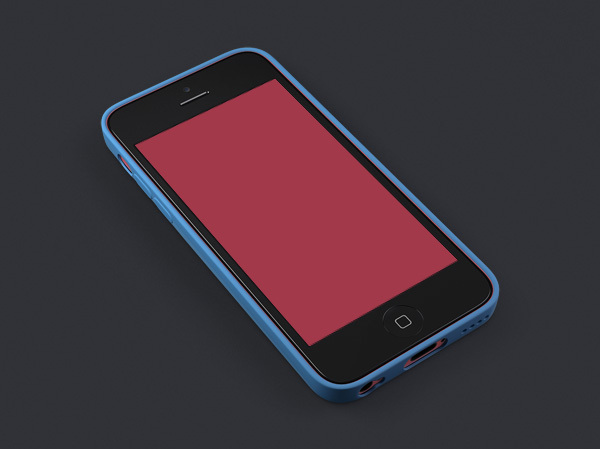 Download iPhone 5c showcase template PSD from here.